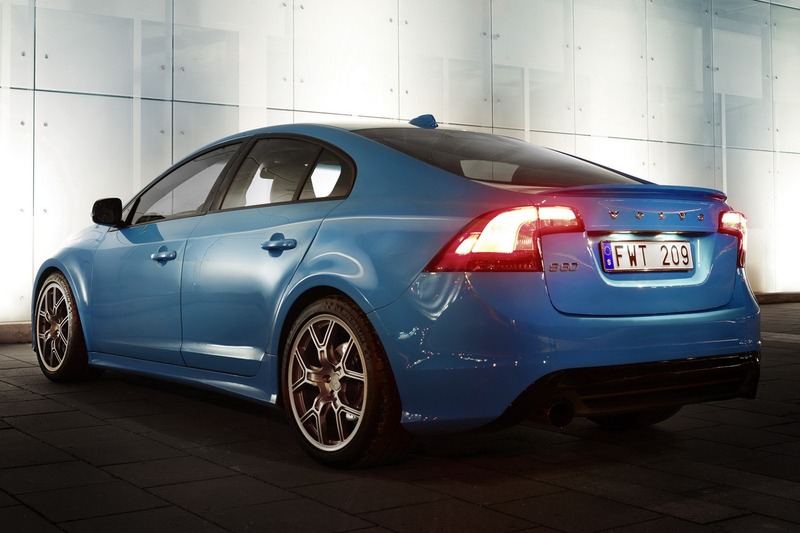 The Swedish at Volvo have decided to take a swing at the BMW M3’s sheer leadership of the small sports sedan market. 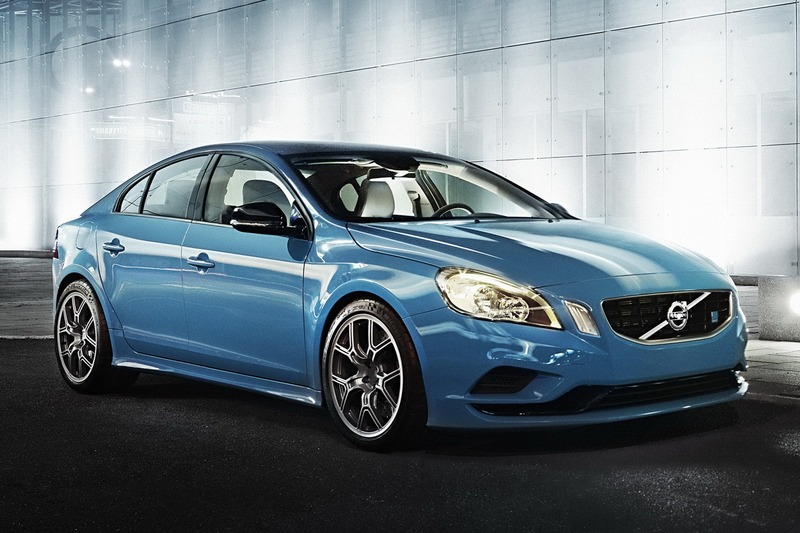 Their fighter is called the Volvo S60 Polestar. At the moment it’s still a concept and there are plenty of things to sort out before there’s even a chance of it entering production but things are looking promising. Unlike Volvo’s of past where the engine was a small part of the equation and the chassis was so controlled electronically it might as well have been made out of circuit boards, the key point here is different. 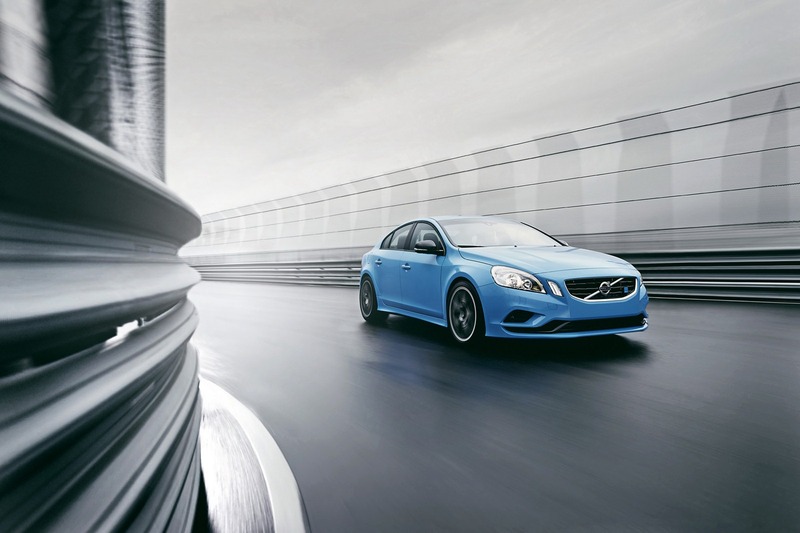 The Volvo S60 Polestar rides most of its hopes on the engine and the figures it chucks out both on its own as well as in the small car. While some sources claimed that powerplant is the XC90’s V8 engine except it’s Yamaha-built and is basically the same as the Noble M600’s unit, we’re now getting reports about a different story. Apparently it’s now a turbocharged straight six cylinder engine with most of it reworked aimed at performance and fitted with a huge Garret 3171 turbo. At this point the final output figure reaches as far as 508 horsepower and a maximum torque of 424 lb-ft.
With that kind of grunt under its bonnet the Volvo S60 Polestar will go from 0 to 62 in 3.9 seconds and hit a top speed in excess of 186 mph. 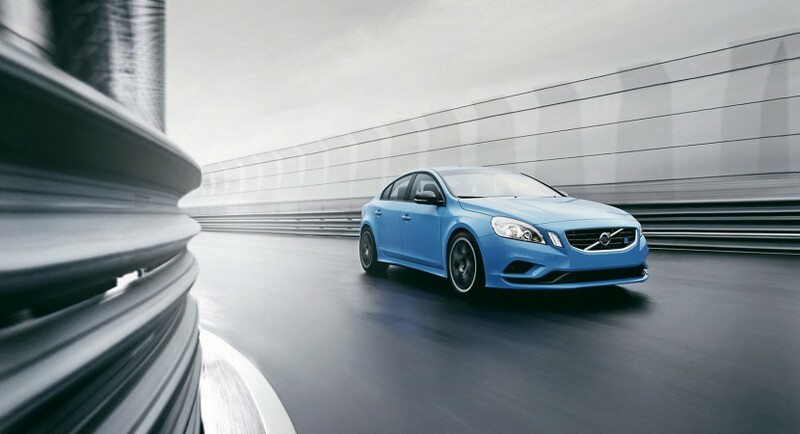 Naturally, the Volvo S60 Polestar also gets a bunch of handling upgrades such as a tweaked Haldex all-wheel drive system, Ohlins suspension, Brembo brakes and a fully revised aerodynamic package. Hopefully, that’s the kind of stuff that goes into the car by the end and that Volvo will dare put it into production.